Posted January 30th, 2012 by Meg & filed under inthekitchen. Posted January 30th, 2012 by Meg & filed under gardening. Posted January 25th, 2012 by Meg. Posted January 22nd, 2012 by Meg. There's always a favorite...one you want to spare. This one was mine and now she has a family in Brooklyn to look after her. Posted January 21st, 2012 by Meg. 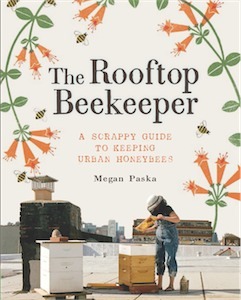 Sign up for the Brooklyn Honey CSA is OPEN! Posted January 18th, 2012 by Meg. Posted January 17th, 2012 by Meg. Posted January 16th, 2012 by Meg.